ADT Pulse cameras and home automation are becoming very popular. We have current ADT customers calling daily to find out how they can upgrade to ADT Pulse. 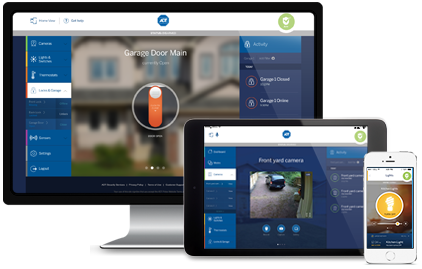 With the ADT Pulse App giving customers the ability to remotely control their security systems, door locks, thermostats, lighting and garage door, many customers want this new technology in their homes. So if you currently have ADT security monitoring service and do not have cameras or home automation, how do you order the upgrades and have them installed? Update: As of April 19th the ADT Pulse skill for Alexa is available. Enable it here: https://www.amazon.com/gp/product/B01NARHJWE?ref=skillrw_dsk_new_gw_1. Like millions of families across America, we invited Alexa into our home last year. We're flat out smitten with her! In January, like many others, we heard the exciting news that the ADT Pulse skill was coming to Alexa and our ADT Pulse system, would have limited voice control through Alexa. If you haven't met Alexa, she is the personality and virtual assistant for Amazon. She is most commonly found on Amazon's devices Echo and Echo Dot. If that still doesn't ring a bell, you'll recognize her very popular, distant cousin Siri. Siri's the personality and virtual assistant for Apple. Alexa is the personality and virtual assitant for Amazon's Echo devices. ADT Pulse : What Is Home View and How Does It Work? 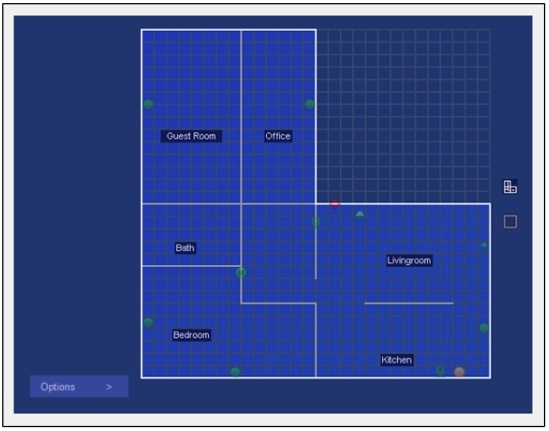 The exclusive Home View from ADT Pulse makes managing your home simpler than ever. The hurdle with new technology is often the learning curve of each and every new device you install. Often, the AMAZING features that we saw on a commercial or an in-store live demo simply take too much time to figure out. ADT has taken that all into account and designed Home View to look like your home. What could be easier? You don't even need instructions to know what your house looks like. Your Ring doorbell already alerts you when someone is near your front door and offers you live video to see what's going on. You then are able to respond to that person, giving the impression you are home, whether you are or not. On July 21st, 2015. ADT rolled out the long awaited ADT Pulse App 7.0.0 for Apple and Android devices. The big improvement is the integration of voice control into the standard pulse app. No more selecting one app for manual control and another app for voice control. With 300 apps a day hitting the market, having 2 apps for your security system can seem like an indulgent burden for controlling your home security system. This app resolves that issue and so much more. By far the most versatile device in the ADT Pulse arsenal is the lamp module, also called an appliance module. With this module, you control the electricity flowing to anything as long as it is not over 600 watts. Plug in the outdoor Christmas lights and schedule them to turn of automatiocally. Or turn on when someone walks by the camera. Pretty spiffy stuff. They also increase the strength and signal for other z-wave devices. 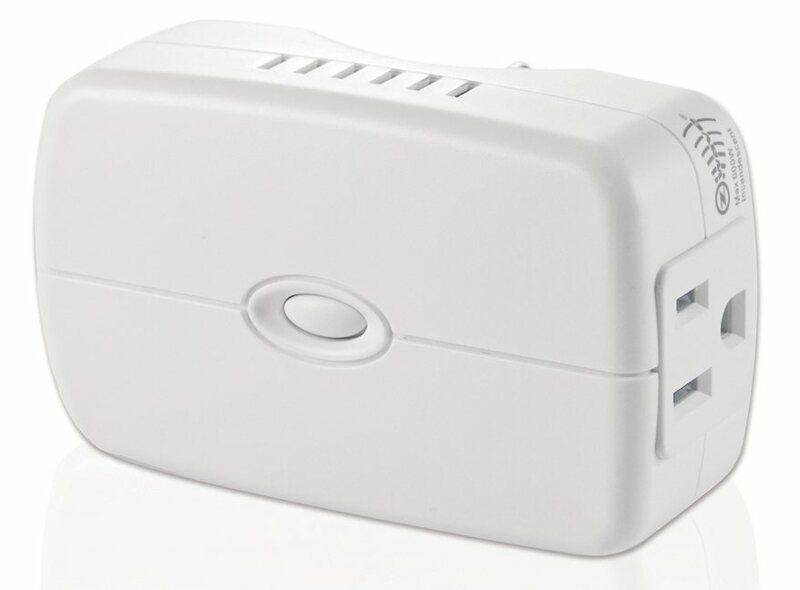 Z-wave devices are rated to "talk to each other" for a distance of 65 feet of open air. Each additional Z-wave device you install will act to extend the signals throughout the home. 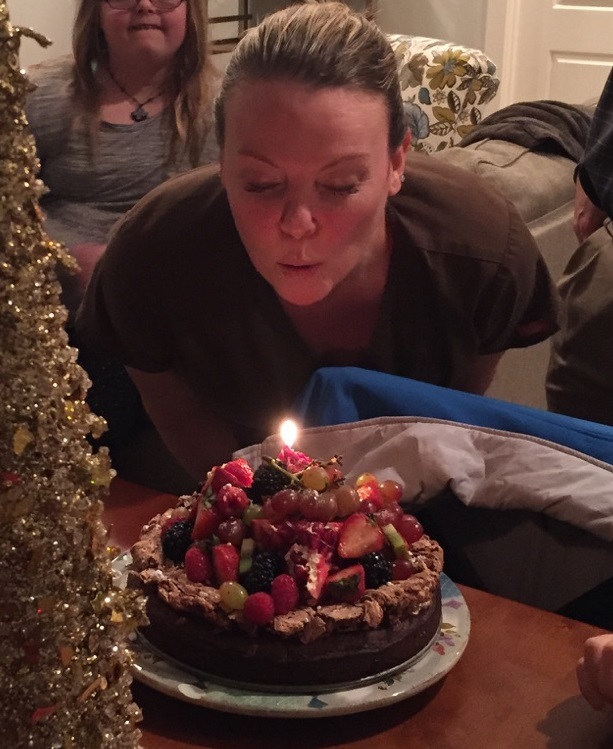 How-to Customize Your ADT Pulse Alarm System: Easier than Baking Cake! Yesterday afternoon, I finished up a series of blogs that I've been really wanting to make available on the website. It was several "how-to" blogs with step by step instructions for fully automating your home. Of course they included screen shots, instructions and most have videos. In this series, I basically will hold your hand as we tippy-toe through customizing your home to meet your needs. So you've decided that ADT Pulse is the way to go. Great decision by the way. You can now customize your sytem by setting up automations. To clarify, an automation is an event that happen because something else happened first. The first event or action triggers another event. For example, an every day thermostat "automation" would be for the heater to click on when the temperature drops below 68 degrees. A more life saving automation might be to have the fan to the home turn off if a smoke detector detects a fire. That way the fire is not being fed and growing faster because the air conditioner is flinging air into it's mouth. 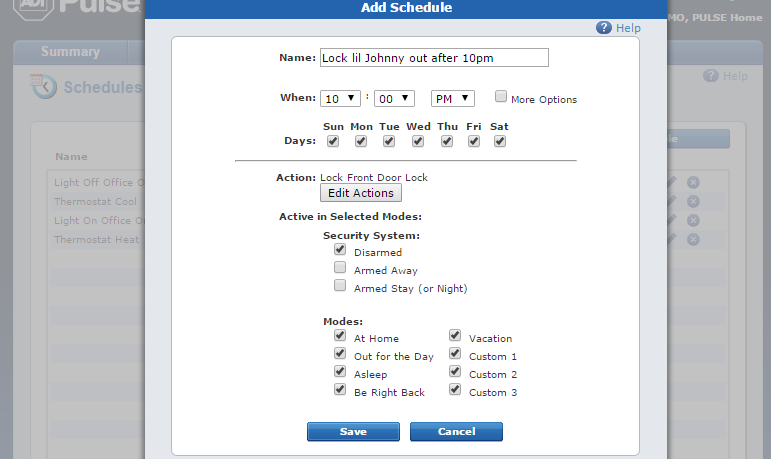 Here is how you set up automation with your ADT Pulse system. Now that you are either decided on an ADT Pulse system or up and running with your new ADT Pulse system, you will want to start customizing the home automation aspect of your alarm. A common feature to start with is a simple schedule, something most people are already familiar with. Many features of your home that you now have on a schedule or a timer can be automated to work with your ADT Pulse alarm system. Any device in your system can be scheduled to perform events at specific times, on specific days or in specific modes. Devices like the lamp / appliance module also allow anything plugged into the appliance module to as well be be assigned to work on a schedule.